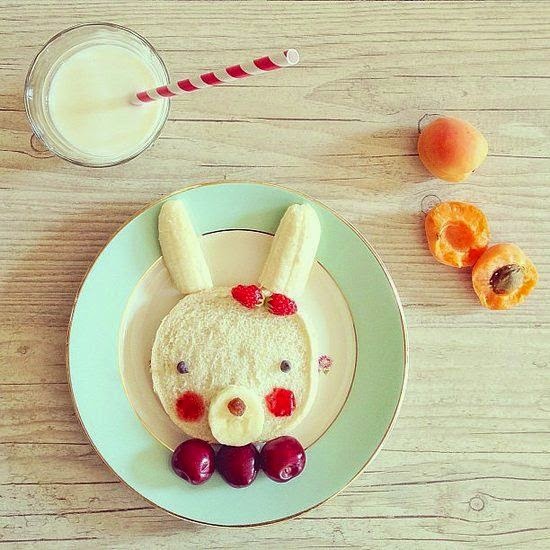 1) You have made a face out of breakfast food. And Instagrammed it. 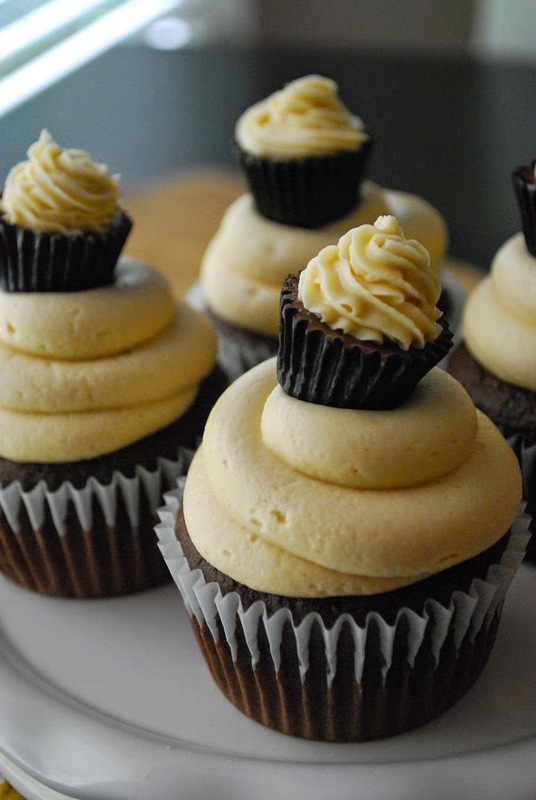 2) A cupcake topped with another cupcake? Sure. That seems reasonable. 3) You have a first day of school photo of your child holding a mini chalkboard. 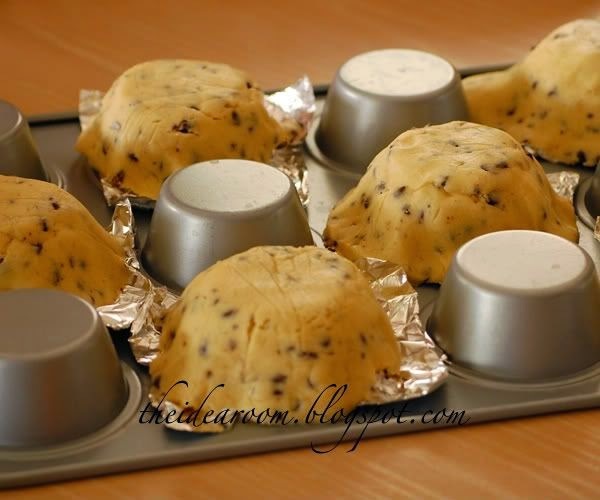 4) You have used cupcake pans to create at least two of the following things: egg/spinach/bacon cups, a buffet lunch for your toddler, mini lasagnas, mac n' cheese muffins, or chocolate chip cookie bowls. 5) You search Pinterest for "school lunch inspiration" so frequently that, admittedly, you may have lost a little perspective. 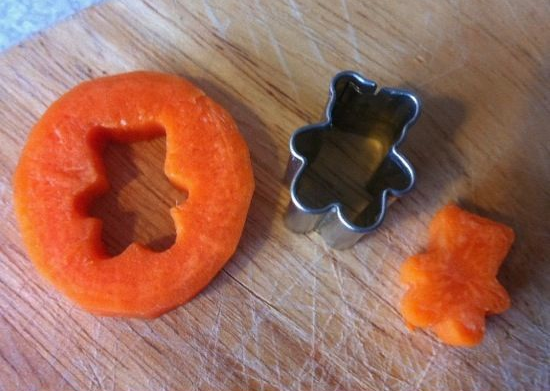 6) You get your kid to try foods he doesn't like by cutting them into animal shapes. 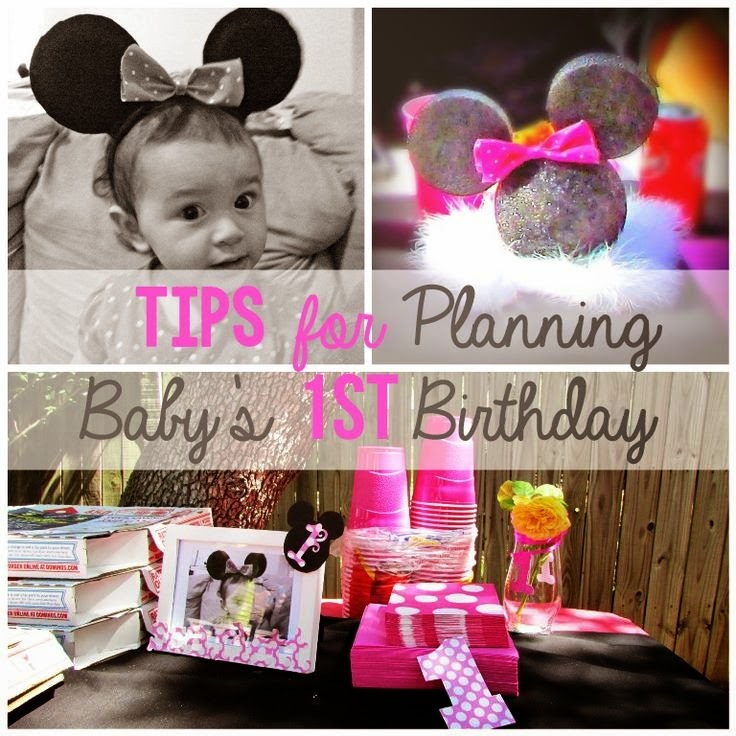 7) You've already started planning a first birthday party...for your newborn. 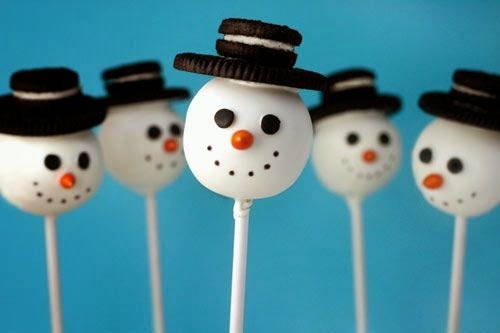 8) You've gone completely mental at least once while making cake pops. 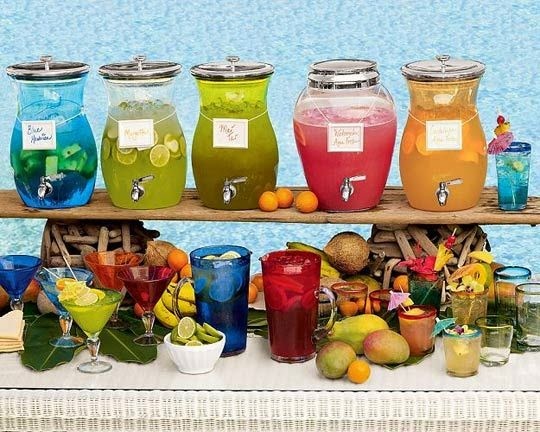 9) You own a beverage dispenser, a spiralizer, and a tiered cupcake stand, and consider them to be some of the best investments you ever made. 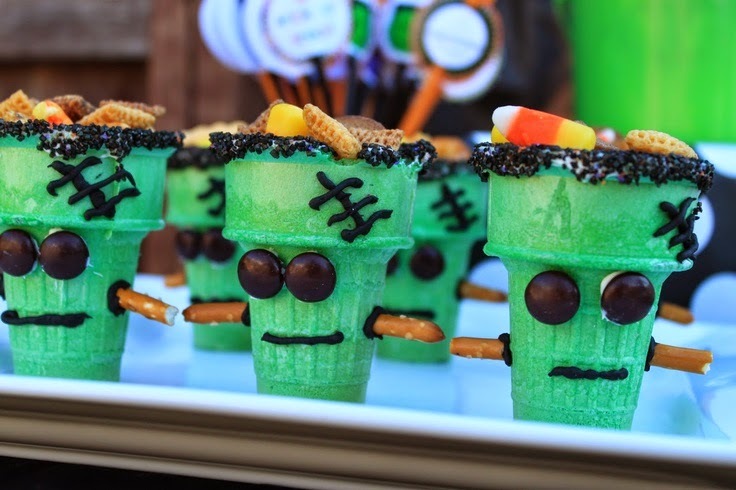 10) Your Halloween parties are freaking epic. 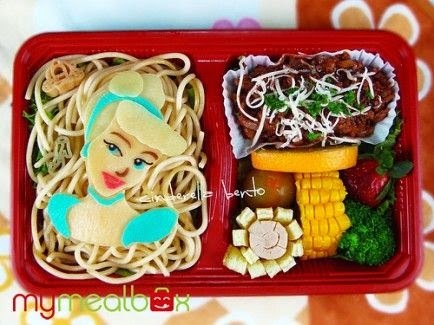 11) Your child now fully expects his dinner to be presented as a 3D animal. 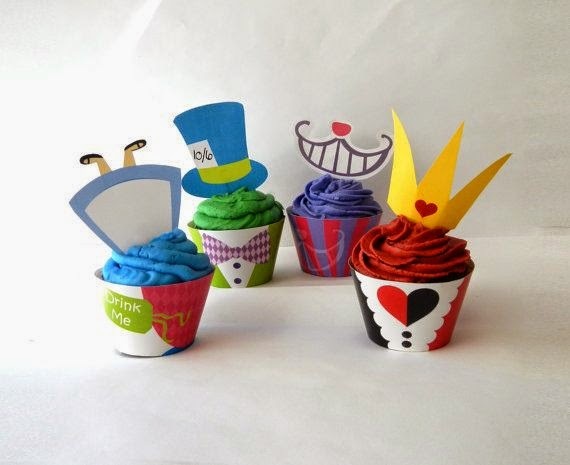 12) Your cupcakes have custom wrappers and toppers. 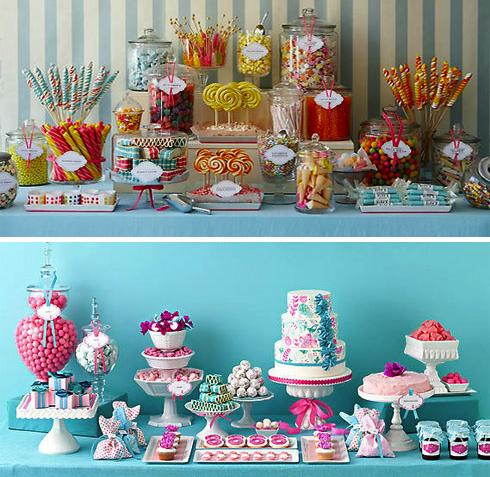 13) Your child's parties don't just have dessert--they have dessert tables. 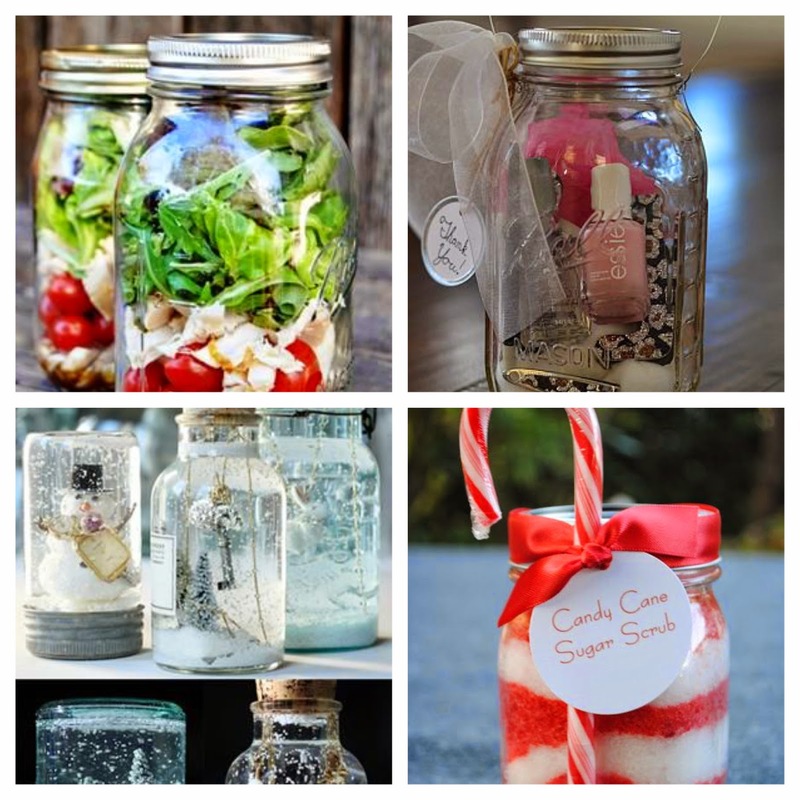 14) Mason jars are your BFF. 15) Truth: You sometimes tell your kids to "Hang on a second, mommy's working"--when you're really pinning. So true! Your post made me lol! This cracked me up! It is funny how much Pinterest influences Moms. 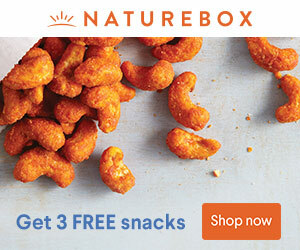 There is so much out there it would be impossible to try it all. I'm a horrible mom. I don't do any of these things. But why am I suddenly obsessed with making a cupcake on top of another one?! 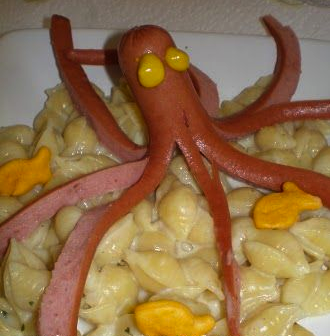 And that hot dog octopus?!?!?!?!?! lol this is so hilarious and so true. Sadly, it gave me ideas! These are too funny! I am totally more of a 'Pinterest fail' mom. 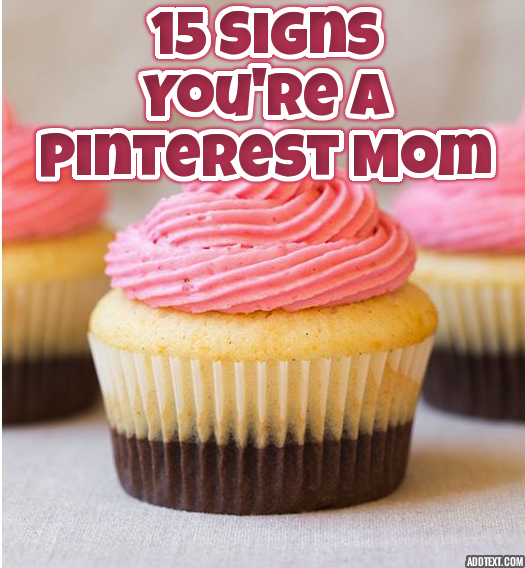 I haven't really gotten started on Pinterest because I'm afraid I'll get sucked in!